Is hard water reducing the lifespan of your appliances? For areas where hard water is a problem, water softeners can be a lifesaver. Hard water is known to be damaging to everything from your hair to your home or office appliances, but how can water do such damage? How can you tell when this damage is done? At Hydro Solutions, we recommend finding out if your water is doing more damage than you thought – it could improve the lifespan of your expensive appliances. Read on to find out more. Hard water is water which contains a high level of minerals. It forms when water percolates through deposits of dolomite, chalk and limestone, where calcium and magnesium levels are high. Although it’s not bad to drink hard water, it does become a huge problem when it is used in appliances, or used for washing one’s hair. It is also a particularly problematic to systems such as cooling towers and boilers, where the damage can prove costly. 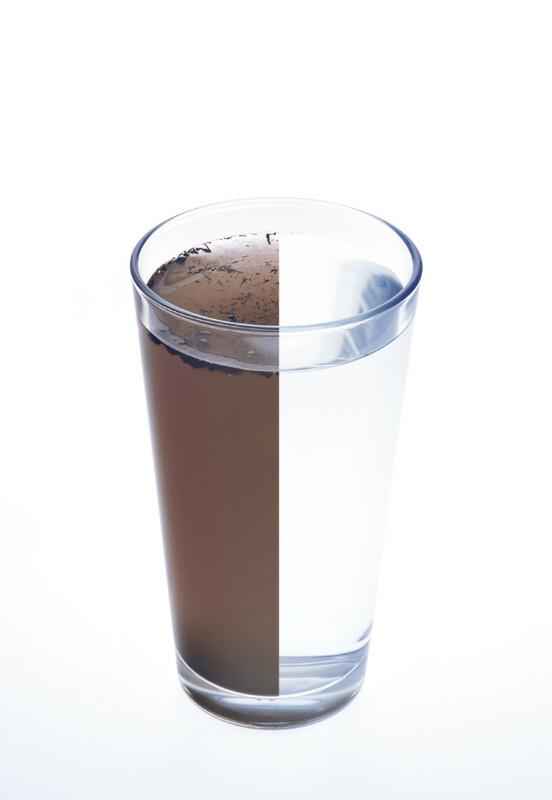 It is for this reason that water softeners are used to avoid such damage. Ever looked at the inside of your electric kettle or coffee machine? Chances are you have probably noticed some white stuff building up, which doesn’t come off with regular cleaning. This is limescale and over time it begins to erode the elements that are used to heat the water inside the kettle or water heater. As this erosion continues, it damages the appliance, eventually leading to it to becoming faulty not working at all or. In this instance, the appliance usually has to be replaced. Get in touch today and see how we can assist you.